American Glass Research is a full service independent, research and testing laboratory with expertise in testing, design analysis, consulting, training, inspection, product liability and auditing for the glass container industry. Initially established in 1927 as Preston Laboratories, American Glass Research is now a division of parent company Agr International, Incorporated, which supplies on-line and laboratory inspection equipment to the glass and plastics industries. With facilities in Butler, Pennsylvania and Maumee, Ohio, American Glass Research is recognized around the globe as a provider of essential services to both manufactures and users of glass products. 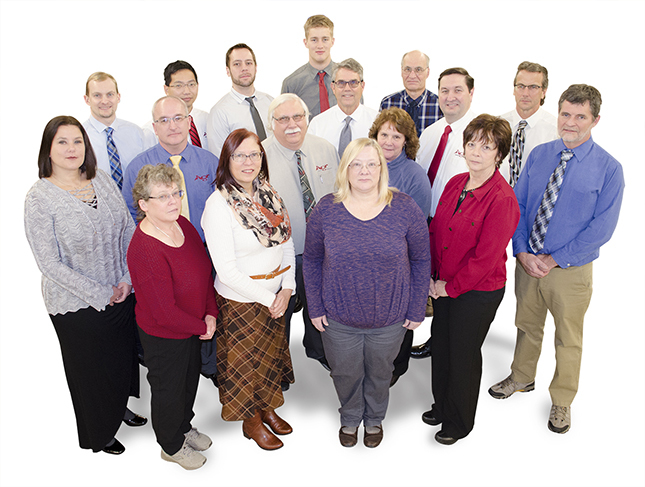 American Glass Research is staffed with engineers and technicians who understand and are responsive to the needs of our customers. As a third-party laboratory, we are committed to developing strong partnerships with our clients and providing solution oriented services.